Three women meet near an isolated house in the cornfields. It is Bastille Day and the heat is oppressive, but no one is here to enjoy the fireworks. Stories emerge and overlap: the story of a son and his father; that of a mother, and successive daughters-in-law. Stories of malice and returns. In this seemingly simple yet brutal play, relationships adopt a force all of their own. A tour de force by one of France’s most celebrated authors. Translated by Kelina Gotman, with an introduction by Margherita Laera. She is an award-winning French writer based in Berlin. Her novel Trois femmes puissantes (Three strong women) won France’s most prestigious literary award, the Prix Goncourt, in 2009. Her play Papa doit manger (2003), is the only text by a living female playwright to be part of the repertoire at the Comédie Française in Paris. Her latest novel, Ladivine, was longlistedfor the Man Booker Prize in 2016. 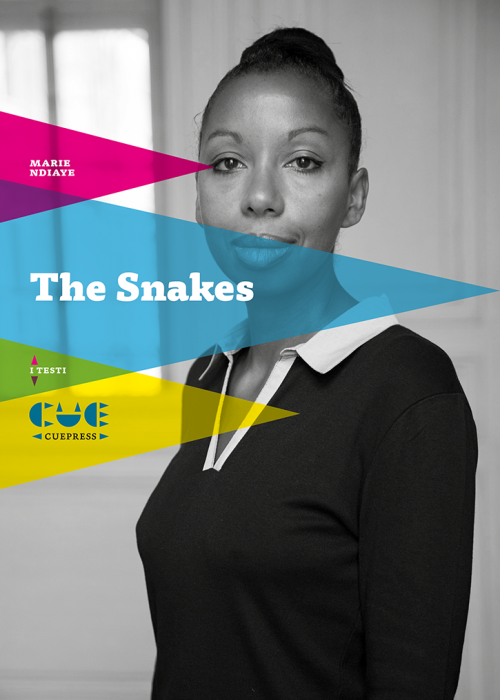 N’Diaye is also the author of children’s novels, essays and screenplays.